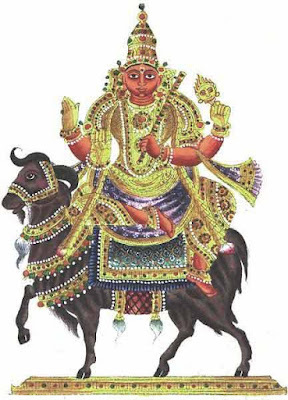 Ardra Nakshatra 2019 date and time based on traditional Hindu calendar, Astrology and Panchangam. Ardra Birth Star, also known as Arudara or Thiruvathirai in South India, is the sixth Nakshatra among the 27 Nakshatras. Below are Ardra Nakshatra dates in 2019. The astrological prediction of Ardra Nakshatra as per Moon Sign is that of Mithuna Rasi or Gemini Zodiac. Mercury or Budh is the Lord of the birth star. The lucky color of Ardra is green.